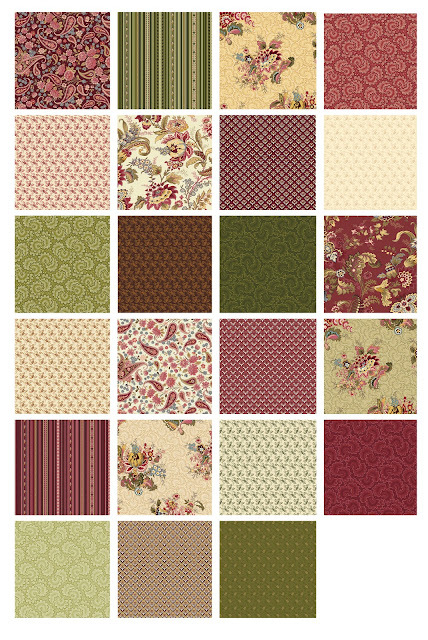 Take a trip to France with this Jacobean-era inspired collection! Paisleys, stylized florals and a variety of period-style geometrics create a rich array of prints. Deep reds, creams and warm greens offer a sophisticated color palette. 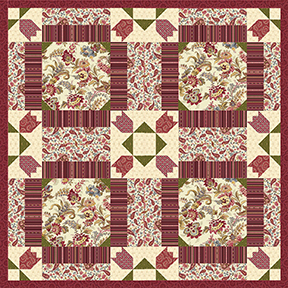 Let these gorgeous prints shine in our free quilt pattern, Tulipe! Click here to see the entire Marseille collection.